Domino’s have now officially launched on Deliveroo and Foodora! That means you’ll be able to get Domino’s delivered in more places than ever before. You can get $5 off your first order by visiting our Deliveroo Promo Codes and Vouchers page or $10 off your first order on our Foodora Vouchers page! Unfortunately, there seems to be a surcharge when you order using Deliveroo or Foodora of around 10% extra than regular pricing – so a Traditional Pizza will set you back around $15.54, and a Premium pizza around $19.04, according to prices we’ve seen in the Sydney CBD. Value Pizzas also the same as Traditional, so no $5 Value Pizzas! Sides, drinks and desserts also have a similar surcharge. 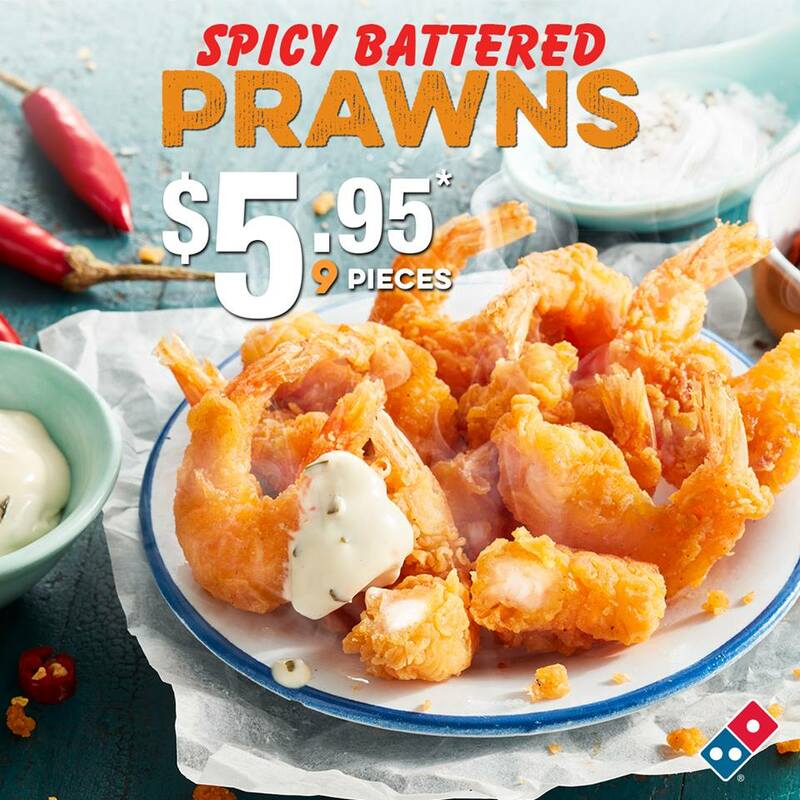 Delivery will set you back the usual $5 from Deliveroo and Foodora. 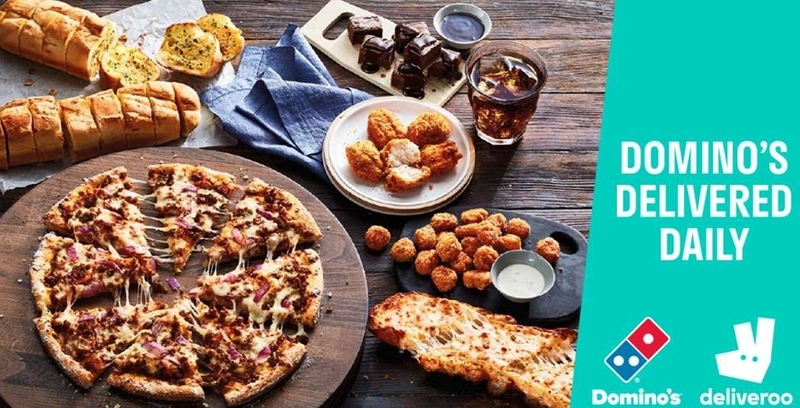 Also, you also won’t be able to use the usual Domino’s Voucher and Coupons – but you can use the promo codes available on our Deliveroo Promo Codes and Vouchers and Foodora Vouchers page. If you’ve tried Domino’s from Deliveroo or Foodora, let us know what you think in the comments!